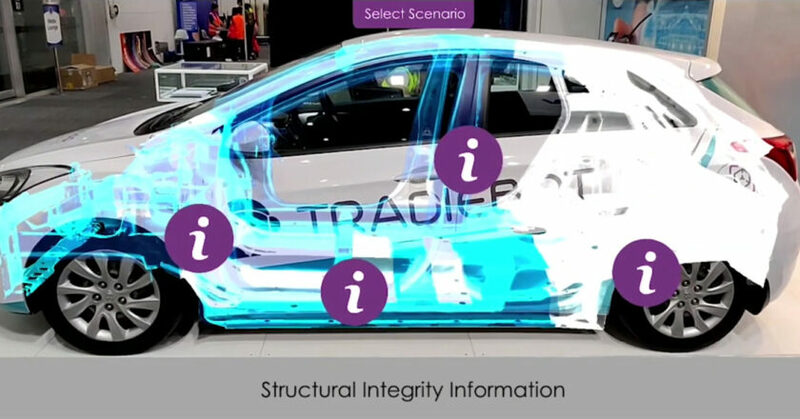 Axalta is offering an I-CAR-approved Lean Foundations Course designed for body shop owners, managers and team leaders to improve processes and reduce waste in their body shop. 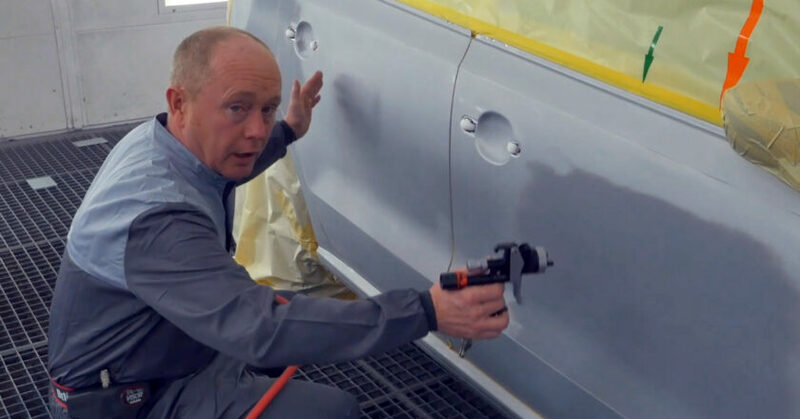 With ongoing time and cost pressures from insurance companies and work providers, collision repairers are constantly looking for ways to “do more with less”. Axalta says Lean Foundations is a highly interactive one-day course that allows participants to walk away with an in-depth understanding of tools and techniques to drive efficiency and profitability in their shop. It will also present easy-to-understand concepts and tools that help participants challenge and refine their processes using the knowledge and skills of their own employees. 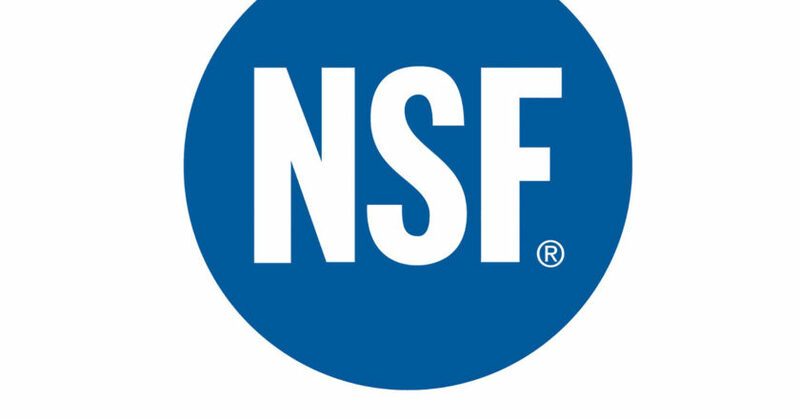 The company says the principles and tools discussed in the course provide an ideal foundation for removing waste and improving processes within a body shop. While short-term gains or improvements are often made, process improvement either stalls or regresses. 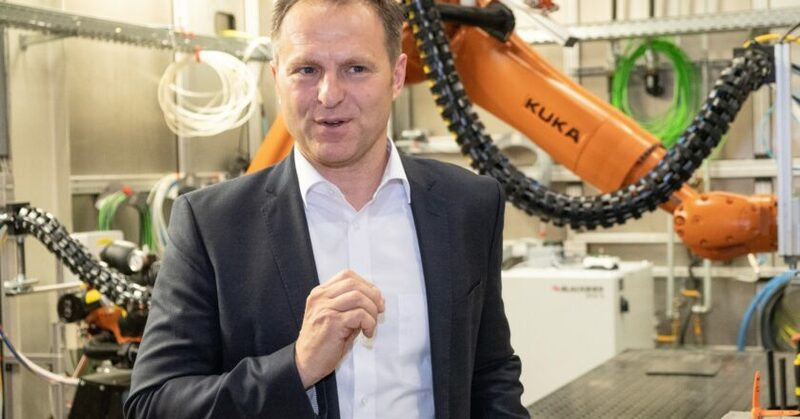 That’s where the company says its Axalta Services team excels in its presentation of the course, giving tips on where process improvements become derailed and how to get things back on track. Axalta’s training alliance with I-CAR means that upon completion of the Lean Foundations course, an attendee will be awarded credit hours that can be applied towards the I-CAR Gold Class Professionals and Platinum Individual designations, or be used to meet role relevant annual training requirements. Full details on Axalta Services and the latest courses available can be found at www.axalta.com.au/AxaltaServices. 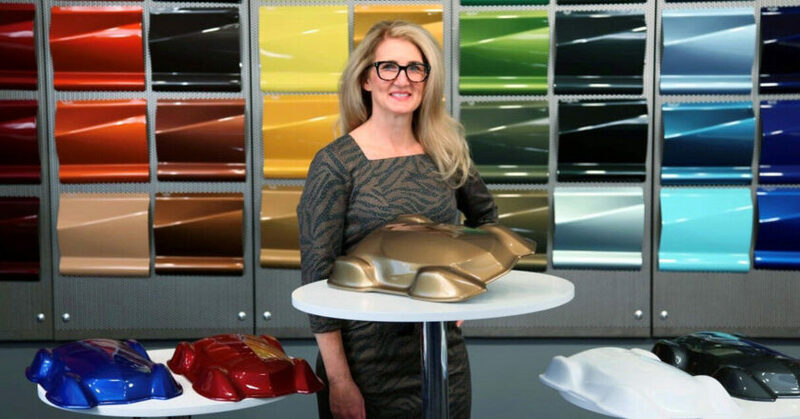 Porsche has added Cromax to its list of approved car paint repair brands, making all three of Axalta’s premium global refinish brands – Cromax, Spies Hecker and Standox – authorised for use by Porsche dealerships and body shops worldwide. 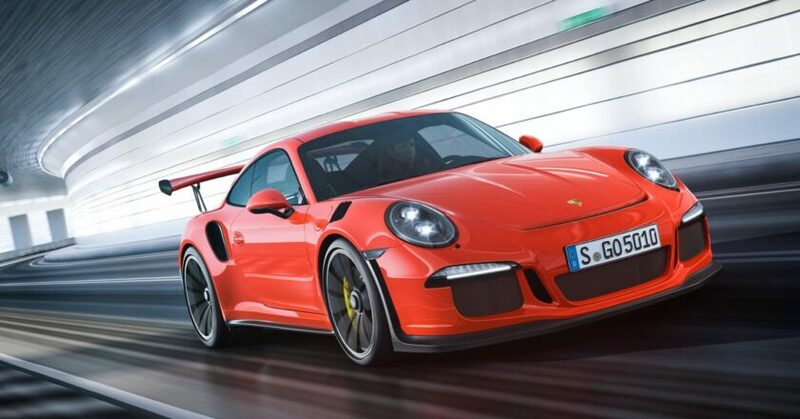 Axalta has held technical approval with Porsche for more than 20 years with Spies Hecker and Standox. The rolling approval ensures that Porsche cars are repaired with the highest quality products using the most modern technologies. 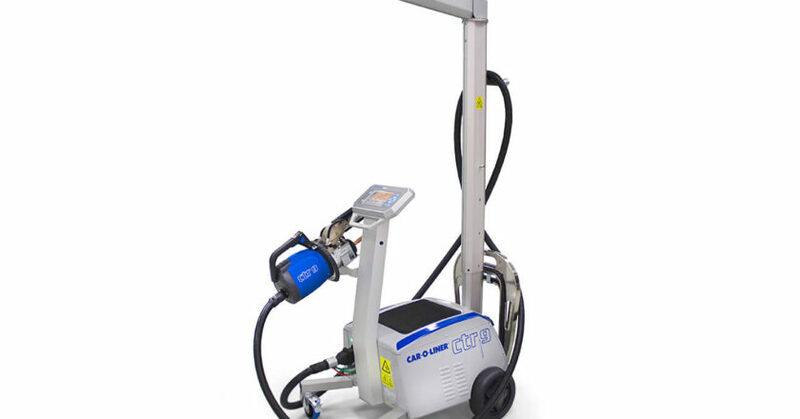 Car-O-Liner has released its new CTR9, a fully automatic welder that comes with a new, “revolutionised” light-weight transformer gun. With its 355-degree swivel handle and ergo-grip, Car-O-Liner says it enables perfect working positions for anyone, for any job. The gun is supported by a telescopic arm made with durable and lightweight extruded aluminium that can be easily adjusted both vertically and horizontally. A compact power unit with a low centre of gravity gives mobility and stability, and a 16,000-amp transformer and CANBUS communication ensure a perfect weld every time, according to the company. Other features include the automatic establishment of required settings to ensure the proper weld nugget, along with an advanced quality control system that monitors and adjusts the welder to guarantee the total energy input. The CTR9 is easily upgradable via its USB port, while its storage tray allows all tools and accessories to be kept close at hand. 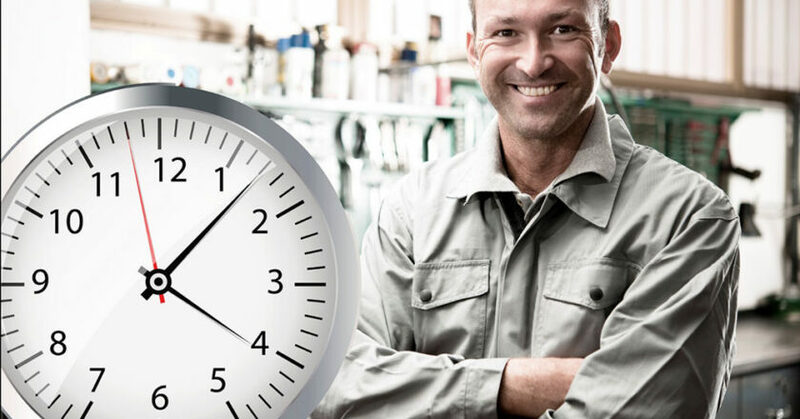 The WeldLogger functionality also enables the ability to create work orders and document them in log files that can be printed if required. The CTR9 is now available from your local Car-O-Liner distributor. 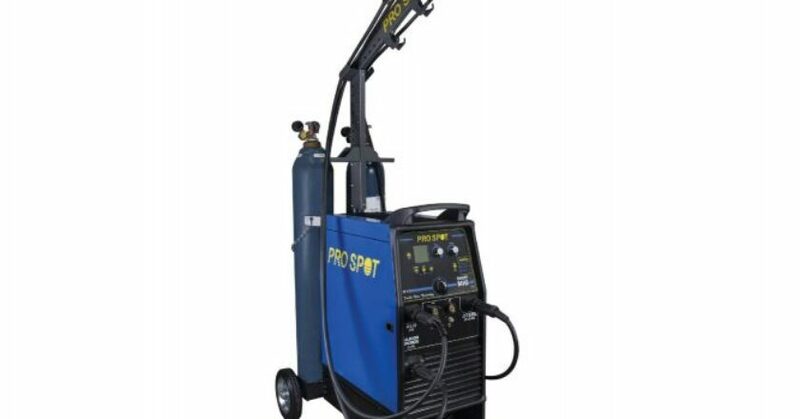 Pro Spot International has announced that its SP-5.3 MIG/MAG welder has been approved by Volkswagen and Audi globally for repairs on their vehicles. The welder passed tough tests for aluminum, CuSi (silicon bronze) and steel. 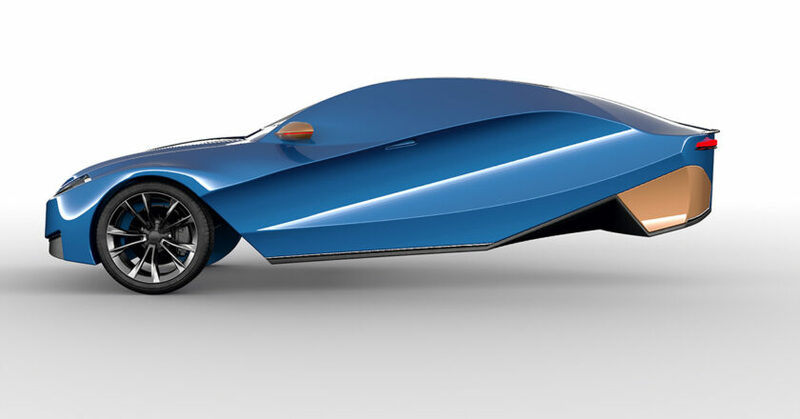 “On behalf of the Pro Spot team, I am very satisfied getting this approval from VW/Audi,” said Ron Olsson, President, Pro Spot International.